When most people think of the French Riviera, the first images that come to mind are Mediterranean waters, warm beaches, and getting away from routine. It’s easy to lose yourself in the charming old villages you find along the coast, and even easier to disconnect from the world. However, in this technology-obsessed day and age, we can only tolerate so much disconnection. On the French Riviera, specifically in Cannes, WiFi can be quite tricky to come by. 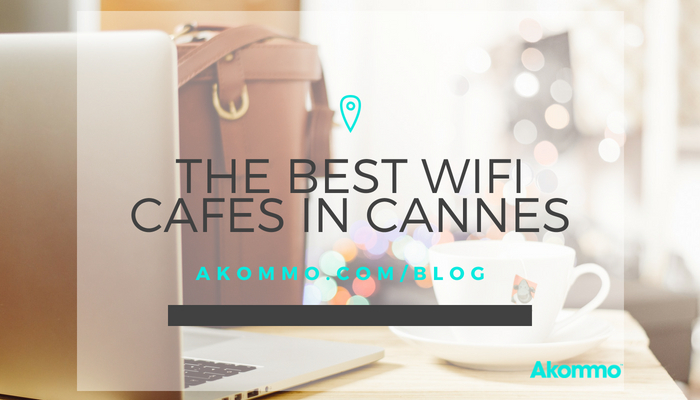 We took it upon ourselves to provide you with the Top 10 Cannes WiFi Cafes. Get ready to plug in, enjoy a freshly-baked pastry, and the rarity that is decent WiFi in Cannes! If you’ve been searching for speciality coffee and teas in Cannes, search no more. 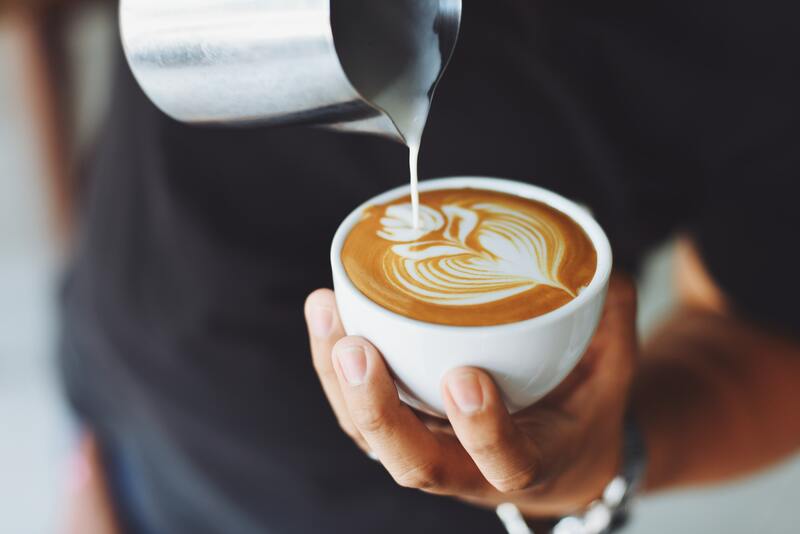 Itinéraire is one of the most highly-reviewed cafes in the village, offering sweet cakes, excellent service, and of course, the ever-trending latte art. We love everything about this cafe, WiFi included. Get there early, this is one of the most popular Cannes WiFi Cafes! Although we tend to avoid chain restaurants, this French franchise is an exception to the rule. 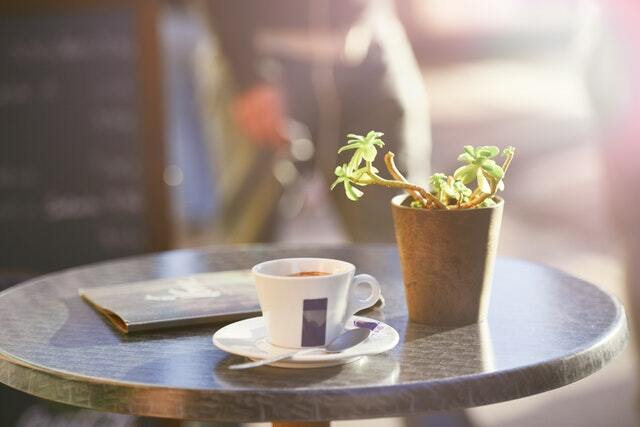 Located in the first floor of the FNAC building on the famous Rue d'Antibes, this Cannes WiFi Cafe is the perfect place to get some afternoon work done with a secure internet connection and power outlets. Not to mention they have a lovely little interior patio to hide out in during hot summer days! Located just outside of central Cannes, this little cafe is a great place to work from early in the morning until mid-afternoon. This is, of course, if you're ready for a great breakfast and an even better lunch. Best of all, the wine list is affordable and offers a great selection to accompany you and your to-do list into the afternoon. It's not considered drinking on the job if you're in France, right? Apart from their speedy WiFi, this cafe has a stellar reputation for great service. On top of friendly and responsive waiters, this cafe knows how to make a mean omelette. They also have a delicious selection of wraps and sandwiches at a reasonable price (for Cannes, anyway)! This place offers ENORMOUS cookies and cappuccinos, and is in an ideal location. It’s a great place to step away from the hustle and bustle of Cannes conferences without having to stray too far. We recommend going here first thing in the morning when there aren’t too many people, and trying their delicious breakfasts. From massive cookies, to avocado and salmon bagels, to healthy brunch options, Emilie and the Cool Kids is one of the greatest additions to the Cannes WiFi cafe scene. This is the place if you want to spend a relaxed morning answering a few emails and munching on a chocolate chip cookie! It's also a great place to go have an informal meeting before a long week of events. Though it's not directly in the centre of Cannes, it's worth the 15 minute walk to get to this cafe. 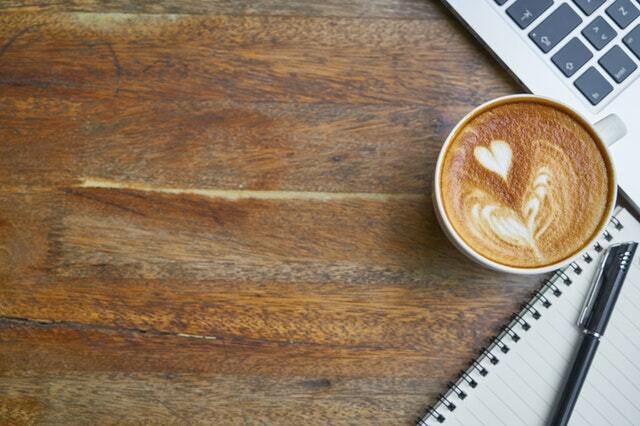 Imagine starting your day off with a coffee, a croissant, and knocking out an hour or two of work by the beach! The open WiFi makes it easy to get work done in this little nook. Not to mention, you can reward yourself with a delicious cappuccino to get the job finished! It's probably obvious from the name, but this is the place to get bagels when you're in Cannes. They have some incredible options to choose from, like chicken, avocado and cream cheese! Not to mention, the staff are incredibly friendly and makes you feel right at home. Best of all, they speak great English. Bring your laptop, appetite, and get ready to have a productive morning at this Cannes WiFi cafe! We love this little American cafe with a French twist! They have a reputation for their incredible homemade bagels, friendly service, and of course, their croissants. They are some of the best we tried at our last MIPIM event! If you have to travel for work, why not make the most of it and indulge in those buttery carbs? Not a fan of caffeine? Maybe your arteries are just begging for some greens after a week of eating buttery croissants? The Juice Lab Cannes is the place for you if you're in need for a healthy fix. Bring your laptop, your charger, and get ready to sip on a fresh-pressed juice for a natural boost of energy. Want to know more about the best local wining and dining spots in Cannes? Of course you do - we’re talking about French wine and cheese! Get in touch with our team, we’d love to give you some insider tips before attending your next Cannes conference!